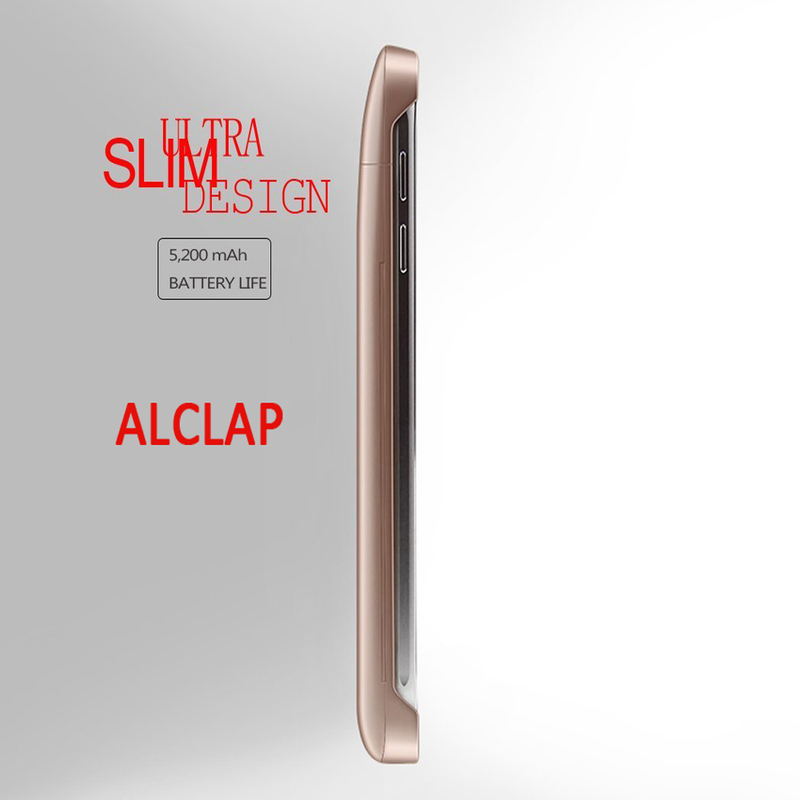 High Battery Capacity: 4200mAh capacity for extended use and can fully charge Samsung Galaxy Note 5 1.2times, built-in Lithium-polymer battery can continue to provide about 12hours video watching , 8hours surfing internet,30hours music playtime,which based on experiment testing data. 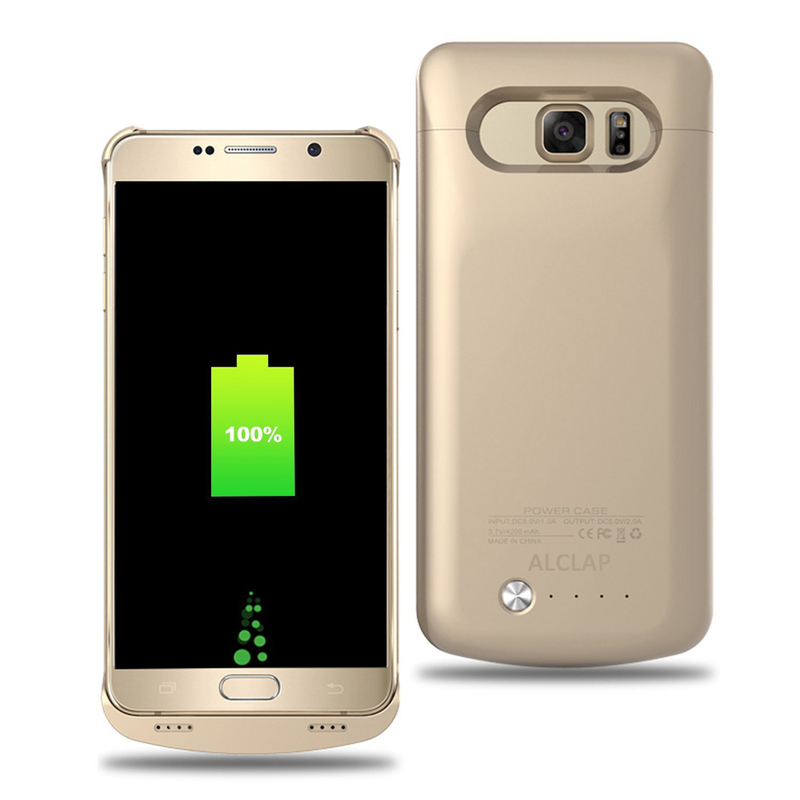 Quick Recharging Speed: Fully charge your Note 5 only takes 2.5-4hours ,the same time required t fully charge the battery case with inside Micro USB cable at speed.Support charging the phone while playing (Pokémon GO) games ,WE ARE CHAMPION!! 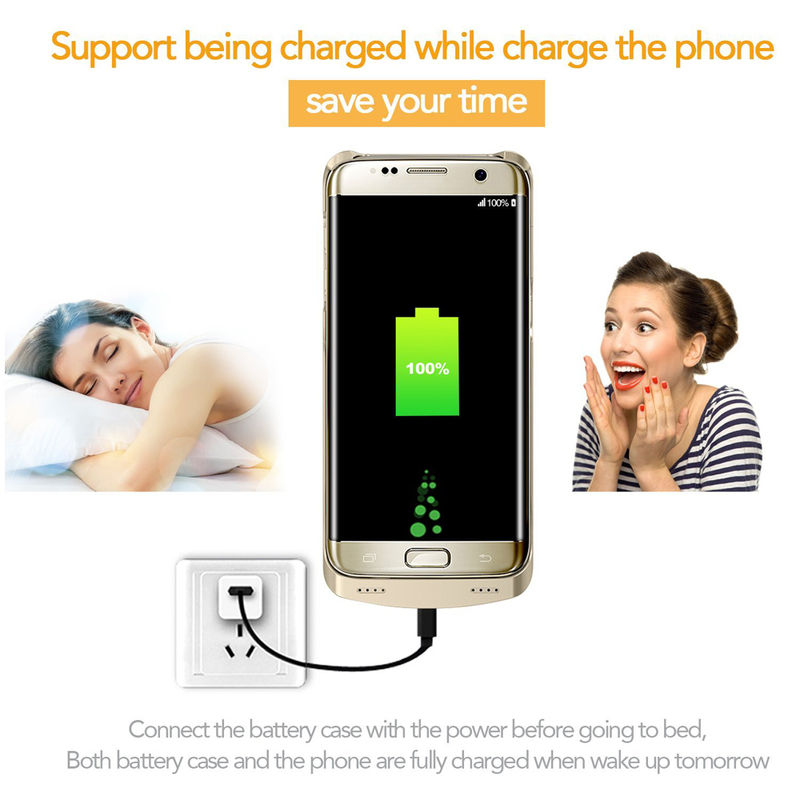 Support charge the phone and battery case simultaneously: put the phone into the battery case,then connect the battery case with power before going to bed, both the phone and Galaxy Note 5 battery case can be fully charged when getting up tomorrow. 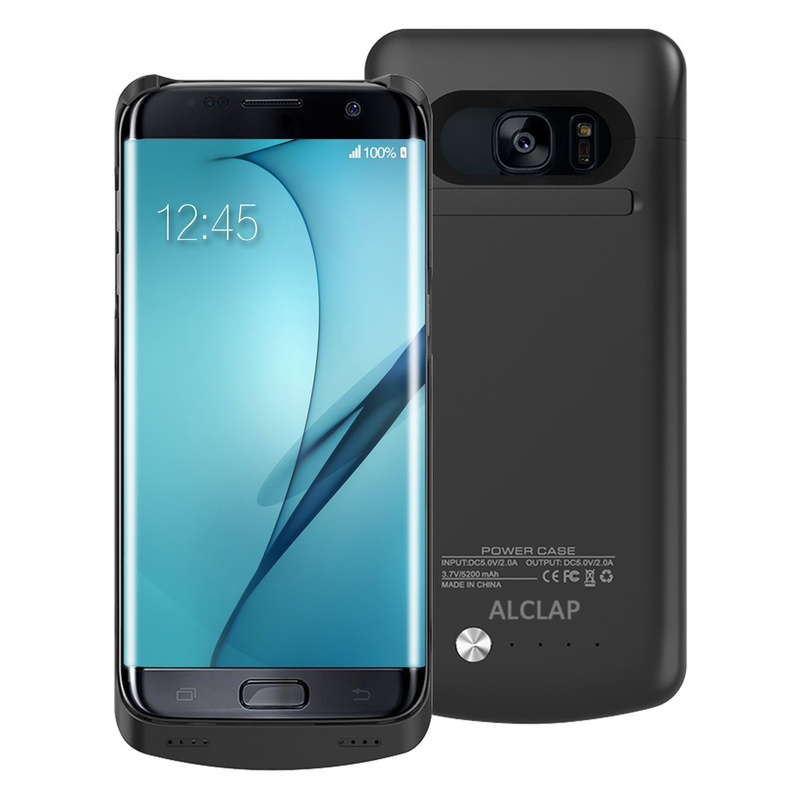 Support charge the phone and battery case simultaneously ,save your time! Quality batteries protection: imported batteries, with high energy density, no memory effect, high conversion rate, slow decay, long life and other advantages of high security features. 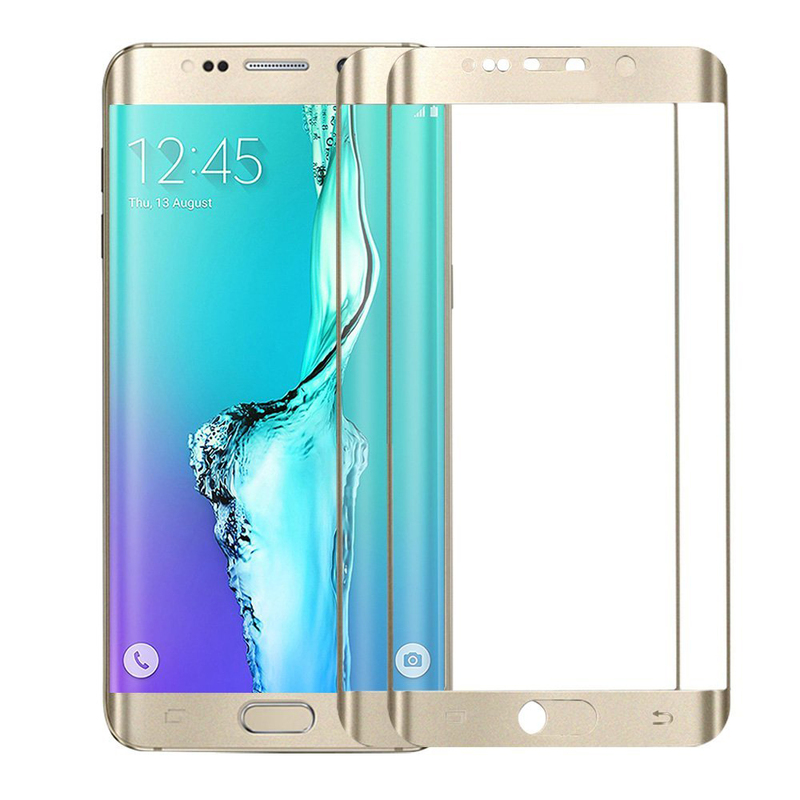 Integrated circuit design with intelligent protection IC, can effectively prevent a short circuit or overtime charge, overcharge and over discharge even under extreme operating conditions, according to the fault errors, which can effectively protect your phones.